Lesson Objectives: Perceive and analyze artistic work. Interpret intent and meaning in artistic work. John Lennon was a British singer and songwriter who became famous as a co-founder of the band the Beatles. He was, and still is, a musical and cultural phenomenon. 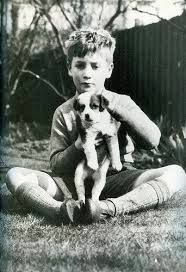 John Winston Lennon was born on October 9, 1940, in Liverpool, England during a German air raid in World War II. ​When he was 4 years old, Lennon’s parents separated and he ended up living with his Aunt Mimi. Lennon’s father was a merchant seaman. He was not present at his son’s birth and did not see a lot of his son when he was small. Lennon’s mother, Julia (pictured on slide), taught Lennon how to play the banjo and the piano. She also purchased John’s first guitar. Lennon was devastated when Julia was fatally struck in a car accident in 1958. Her death was one of the most traumatic events in his life. Today’s listening example is a song John wrote about his mother. This song, titled “Julia”, first appeared on the Beatles “White Album” in 1968. The Scottish musician, Donovan, said this of helping Lennon write this song: “He told me he wanted to write a song about his mother. He said, "Donovan, ... I want to write a song about the childhood that I never really had with my mother." He asked me to help him with the images that he could use in lyrics for a song about this subject. So I said, "Well, when you think of the song, where do you imagine yourself?" And John said, "I'm at a beach and I'm holding hands with my mother and we're walking together." Music Listening Example: "Please Please Me"
As a child, John Lennon was a prankster and he enjoyed getting into trouble. Lennon’s school master thought that he could go to an art school instead of college, since he did not get good grades in school, but had artistic talent. 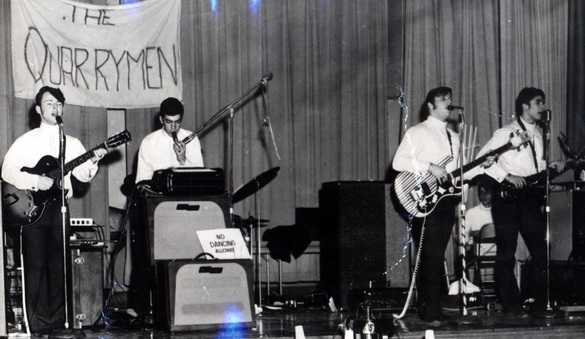 Elvis Presley’s explosion onto the rock music scene inspired a 16-year-old Lennon to create the band called teh Quarry Men, named after his school. Lennon met Paul McCartney at a church festival on July 6, 1957. 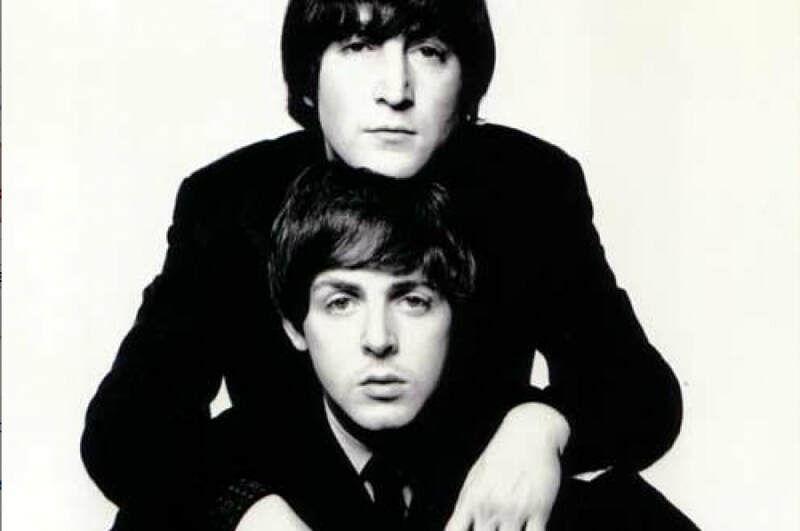 He soon invited McCartney to join the group and the two eventually formed on the most successful songwriting partnerships in musical history. The Beatles were discovered by Brian Epstein in 1961 at Liverpool’s Cavern Club, where they were performing on a regular basis. The group released their first single, “Love Me Do,” in October of 1962. It peaked on the British charts at No. 17. 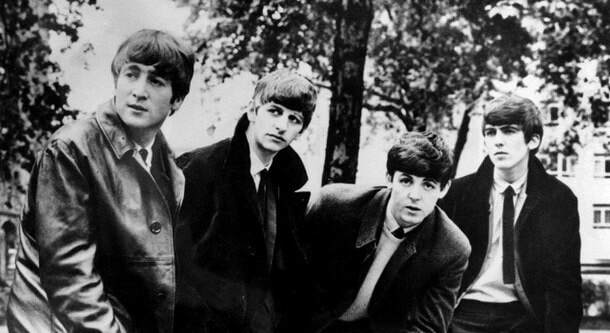 “Love Me Do” was the Beatles first hit. It was written by Paul McCartney when he was 16 years old. John Lennon wrote the next big hit for the Beatles, “Please, Please Me” which was also the title of their first album and today’s listening example. John Lennon said, "Please Please Me is my song completely. It was my attempt at writing a Roy Orbison song, would you believe it? 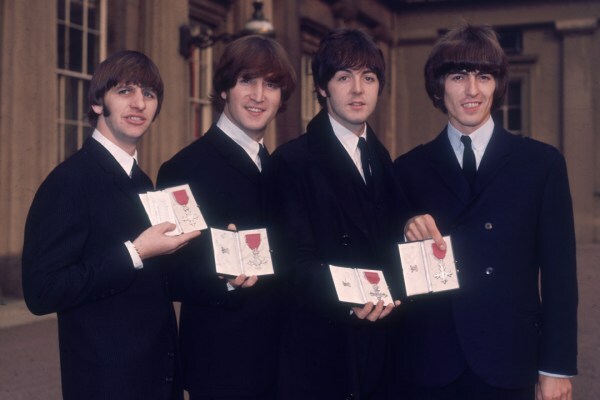 I wrote it in the bedroom in my house at Menlove Avenue, which was my auntie's place"
Music Listening Example: "If I Fell"
In 1964, the Beatles became the first British band to break out big in the United States, beginning with their appearance on the Ed Sullivan show. The Beatles launched the period of music known as The British Invasion. 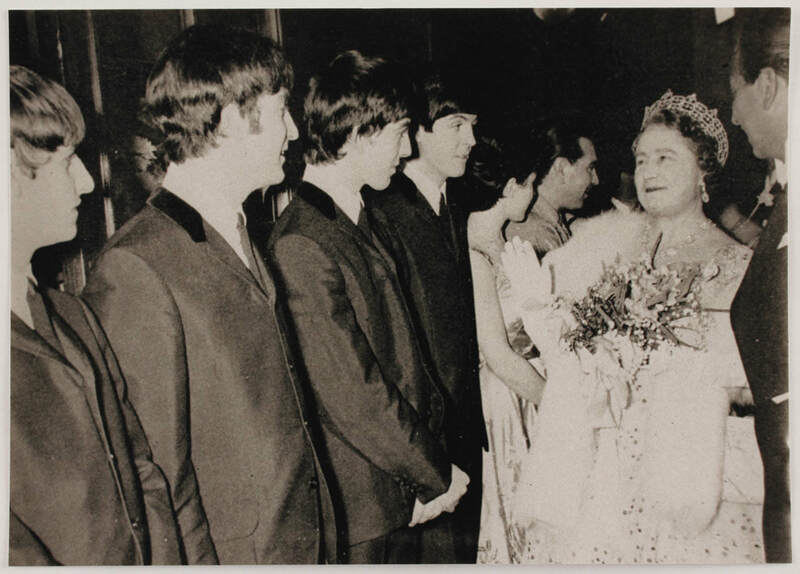 In June of 1965, Queen Elizabeth II of England announced that the Beatles would be named a Member of the Order of the British Empire. In August of that year, the foursome performed to 55.600 fans at New York’s Shea Stadium, setting a new record for the largest concert audience in musical history. 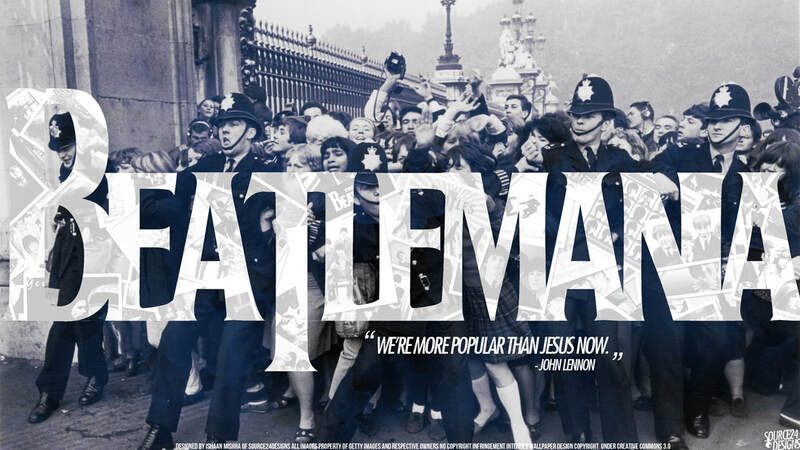 Beatlemania was everywhere and the fab four was soaking in the fame and glory. In fact, John Lennon was quoted saying, “We’re more popular than Jesus now.” This quote made many people angry and led to a boycott (a boycott is when people stop buying, listening to or supporting something or someone) in the US, especially in the deep south. There was also a wave of record burnings to which Lennon remarked they had to buy the records first in order to burn them. Our listening example today is a song titled “If I Fell”. It first appeared in 1964 on the album “A Hard Day’s Night”. It was Lennon’s first attempt at writing a ballad, which is a song that tells a story. The song features two-part harmony, one of the elements of music. Lennon sings the lower harmony and McCartney sings the melody. The harmony, and interesting melody, make this a beautiful song to listen to. Music Listening Example: "Across the Universe"
​In 1968, the Beatles were starting to feel the stress of losing their fame. They decided to take a trip to India. In India they studied meditation and eastern religions. 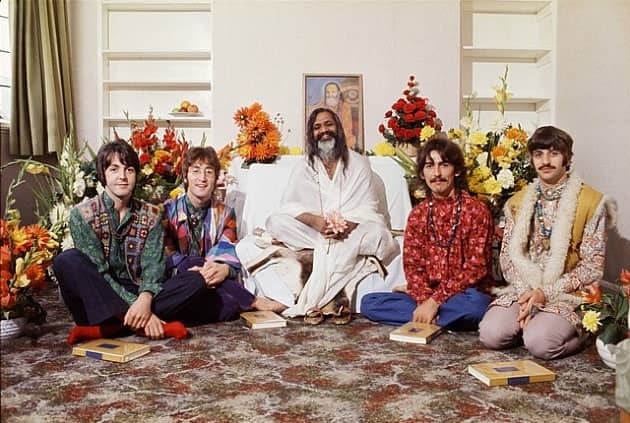 They spent several weeks in the ashram of Maharishi Mahesh Yogi. An ashram is a religious retreat or community where people go to learn to meditate. 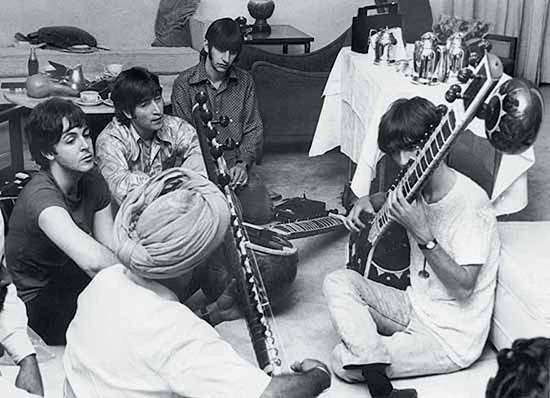 ​In India they composed music for their albums The Beatles and Abbey Road. The visit also inspired John to add more Eastern musical influences to the music he wrote. One night in 1967, the phrase "words are flowing out like endless rain into a paper cup" came to Lennon’s mind and kept playing over and over again. Later than night, he couldn’t sleep because of the words, so he got up and wrote today’s listening example, “Across the Universe.” In the song, you will hear the words "Jai guru deva om". These words are a mantra that Lennon would repeat while meditating. This phrase is in the ancient language of Sanskrit and can mean many things, but, in general mean “Victory to God divine.” In his 1970 interview with Rolling Stone, Lennon referred to the song as perhaps the best, most poetic lyric he ever wrote. In 1970 the Beatles disbanded, and members of the group began careers as solo recording artists. 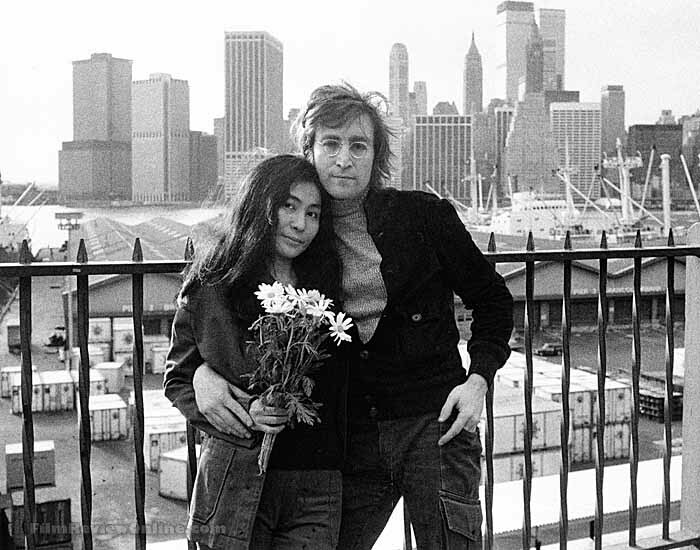 John Lennon produced several albums with his wife, Yoko Ono. 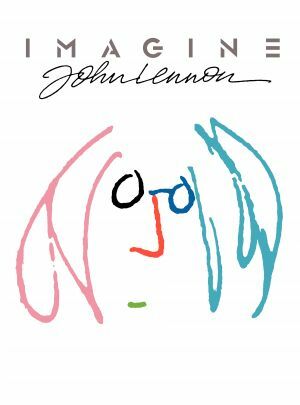 "Imagine" is a song written and performed by Lennon from an album of the same name. It was the best selling single song of his career as a solo artist. 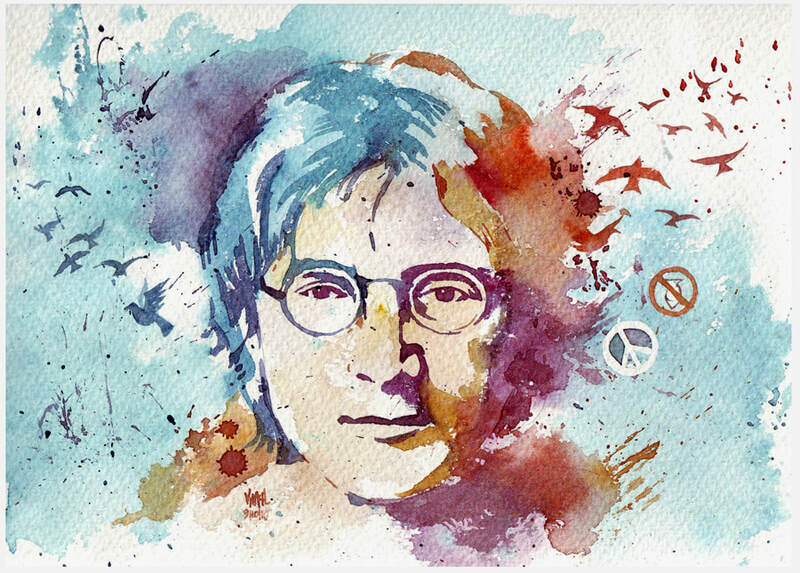 Lennon was a strong advocate of world peace. The lyrics of his famous song encourage the listener to imagine a world at peace. "Imagine" has been one of the most-performed songs of the 20th century. Dozens of artists have performed or recorded versions it, including Stevie Wonder, Madonna, Pentatonix, Elton John, and the cast of Glee. 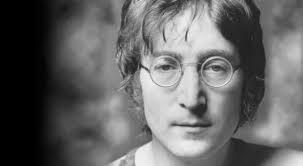 John Lennon died in 1980 at the age of 40 when he was shot outside his home in Manhattan, New York by Mark David Chapman, a 25-year old security guard from Honolulu, Hawaii. Lennon had earlier autographed an album for Chapman. The news of Lennon's death was announced by sports broadcaster Howard Cosell during the fourth quarter of a Monday night televised football game between the New England Patriots and the Miami Dolphins. Today's listening example is John Lennon's most famous song, "Imagine."